K.O.T. Publications isn't so much a company or place of business as it is a small group of independent writers who just want their work out in the world. 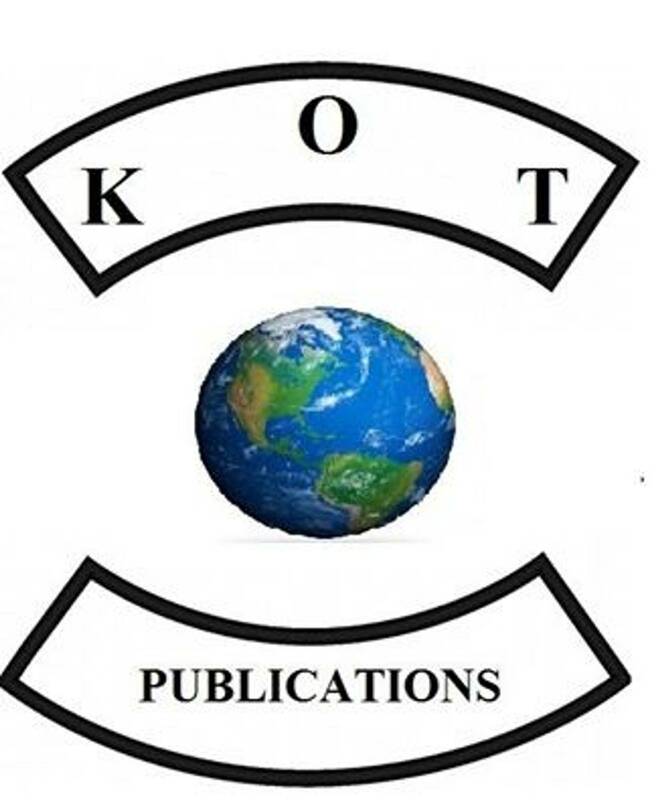 Based in Dallas, Tx, the writers of K.O.T. continue to write their stories and poems while still working their day jobs and taking care of family and spending time with friends and all the things that make life enjoyable. We don't really sell books as a company. The work on here is available for purchase online on sites such as Amazon, but the individual authors do often retain extra copies of their books, so if you want to contact an author directly, go to the contact page to find out how. And don't forget if you want an autograph, include your name or the name of the person you're getting the book for. If you want us to sell your book, contact us and we'll discuss it, but remember: We can only promote it on the site. As an independent author, it is up to you to sell your own stuff and be your own salesman and promoter. We cannot promise people will read this site or even buy your book. This is just a way for us to get our work out into the public eye. Every author here relies on his or herself to promote their own work.